Hi there. 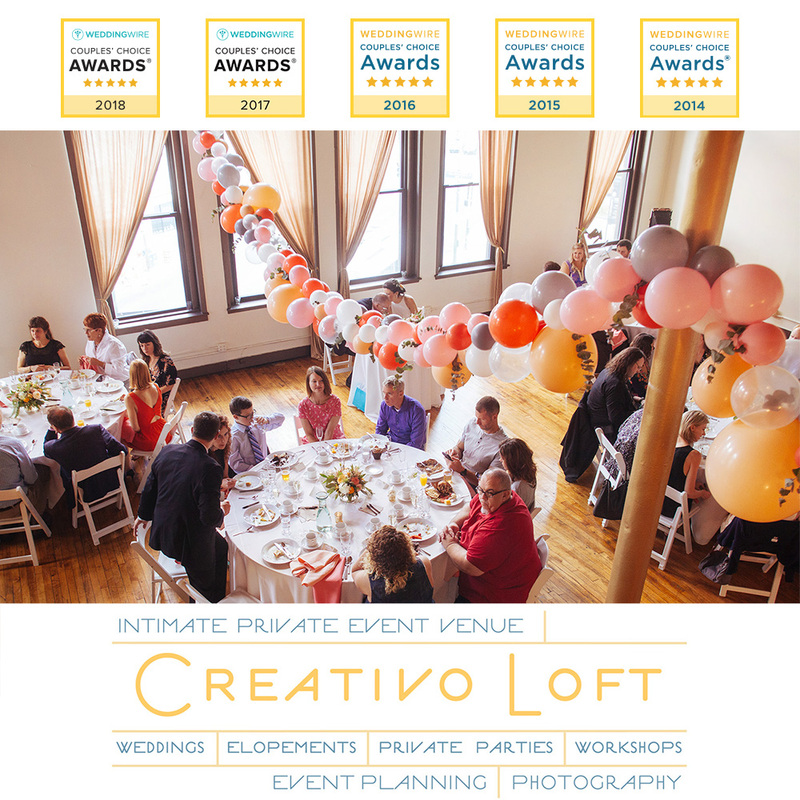 Thank you for visiting Creativo Loft. 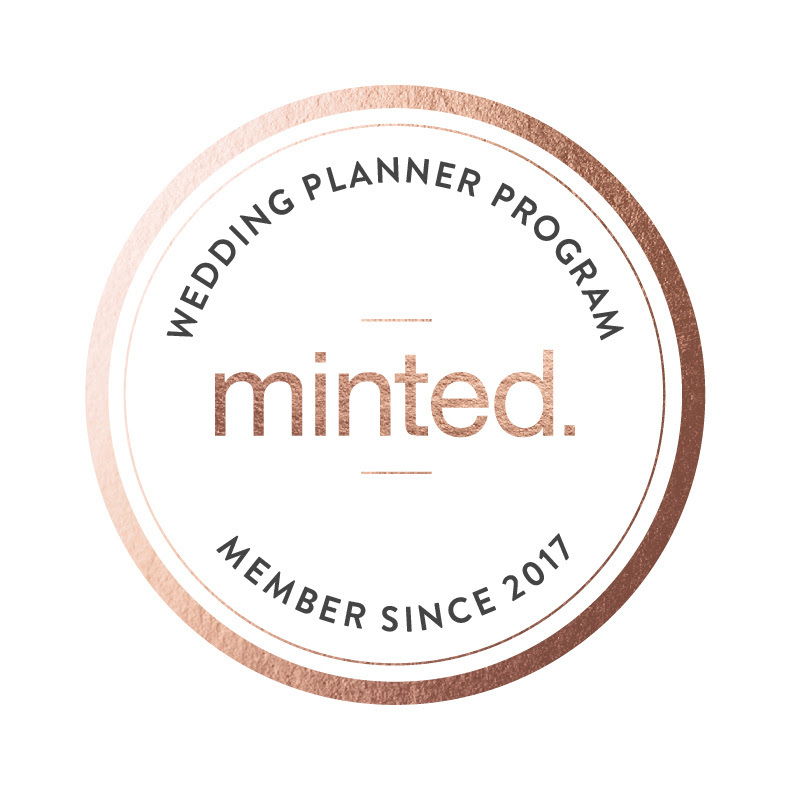 In this section you'll see features about events at our venue, event planning ideas and tips, and random musings about design, trends, and style related to event planning. 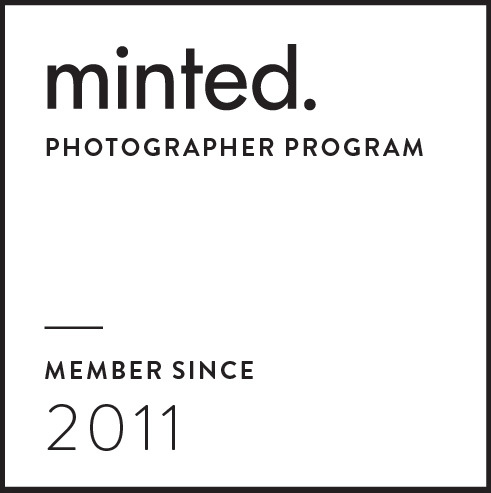 You can also see our blog dedicated to just small weddings and elopements at SmallWeddingsChicago.com.